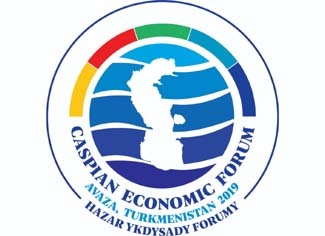 The first forum of this type in the framework of the largest region in the world, which the Caspian basin happens to be, was initiated by the President of Turkmenistan Gurbanguly Berdimuhamedov during the IV Summit of the Heads of the Caspian states which was held in Astrakhan, the Russian Federation on 30 September 2014. 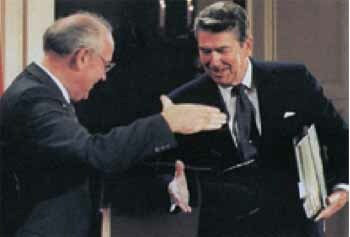 This initiative is based on the principal vision of Turkmenistan of the strategic importance of the Caspian Sea in regional and interregional geopolitical and geo-economic processes, its role as an important transit-transport and logistics hub, necessitating further joint efforts of the Caspian states. 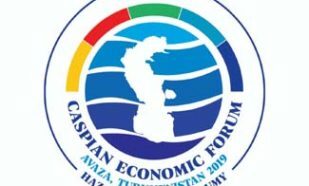 The development of constructive cooperation with the Caspian region states has been and remains to be the principle position and, in this regard, it is among the priority vectors of foreign policy of Turkmenistan.